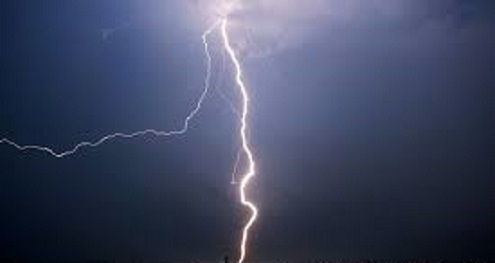 Two persons were killed and three others injured in a lightning that struck at Charbatapara village, near Phulbari in West Garo Hills on Sunday. Local MLA SG Esmatur Mominin apprised Meghalaya Chief Minister Conrad K Sangma of the incident and sought financial aid to the deceased family. He has also apprised the Deputy Commissioner of West Garo Hills seeking immediate aid for the bereaved families. Mominin is personally monitoring the well being of the injured and has made all necessary arrangement for their treatment at a local hospital in neigbouring Goalpara district of Assam.